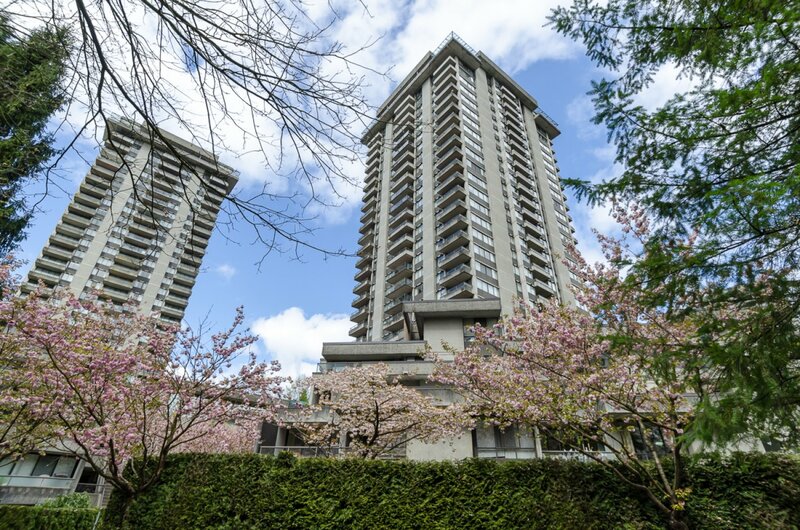 Beautiful 1 bedroom suite in well maintained concrete building in the heart of Lougheed. Located steps away from the Lougheed Mall and Lougheed Skytrain Station, this building is just a short train ride to anywhere in the Lower Mainland. Amenities in the building include fully equipped gym, swimming pool, hot tub, sauna, racquetball and squash courts and more! Everything you need for convenient living.